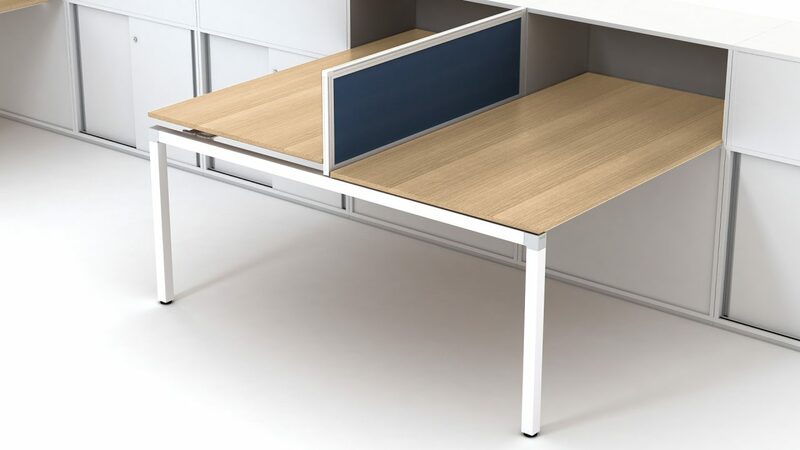 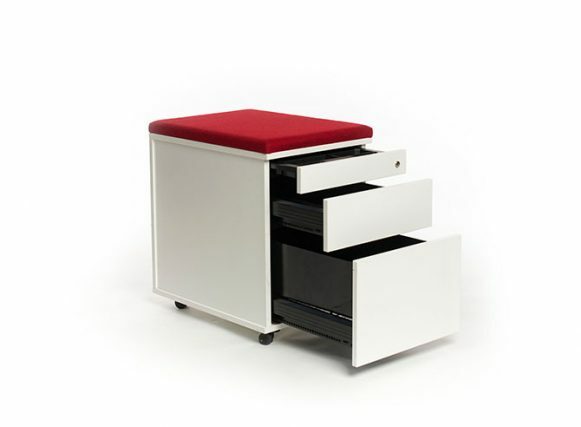 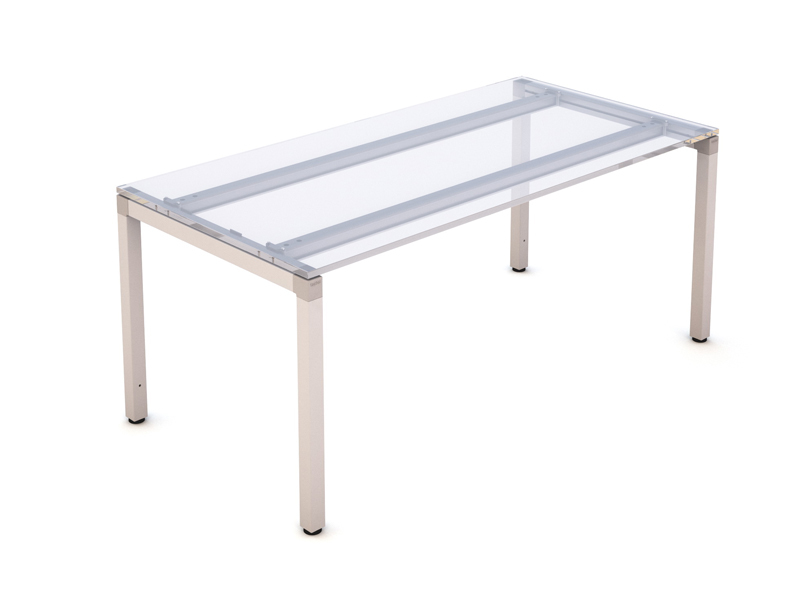 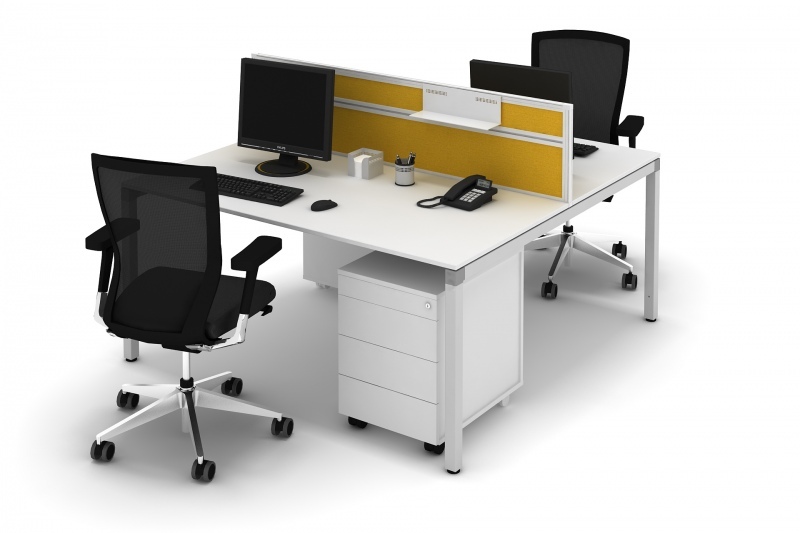 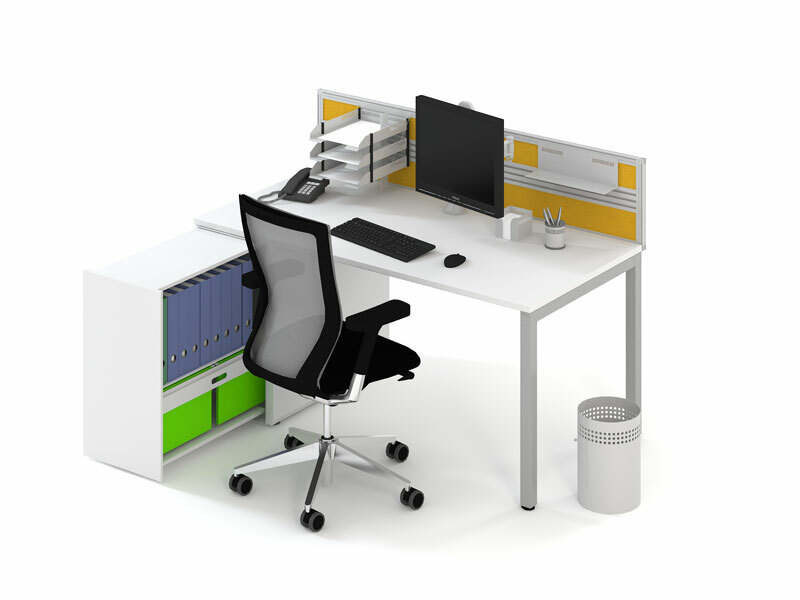 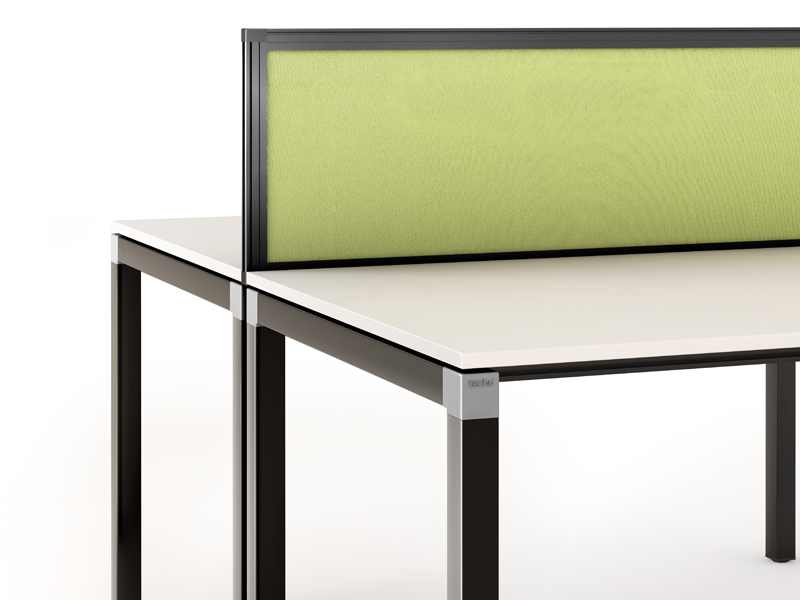 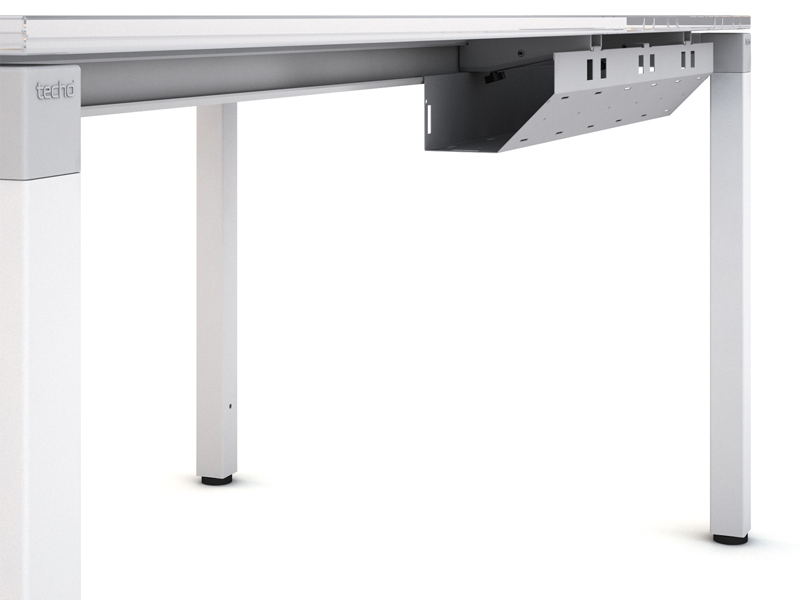 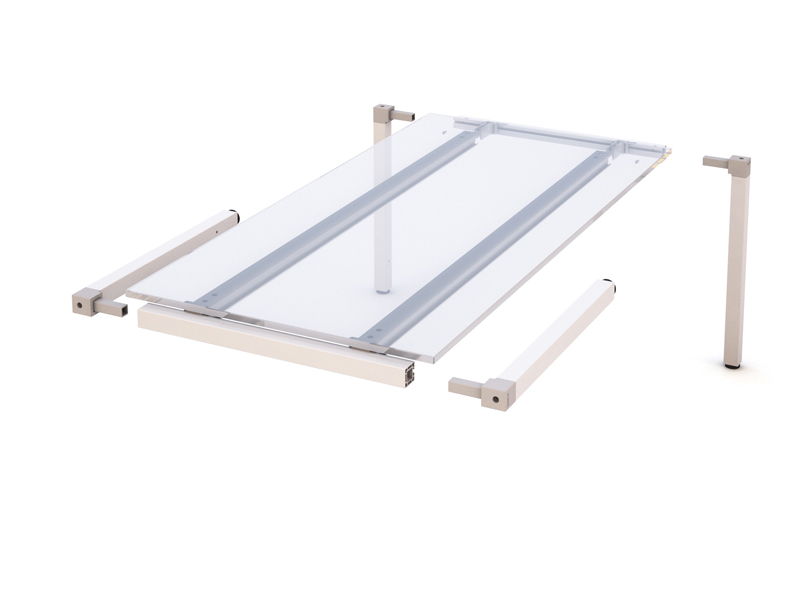 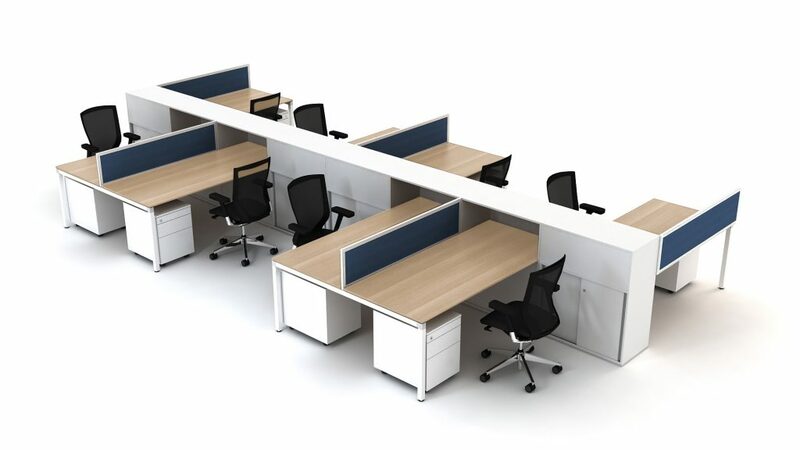 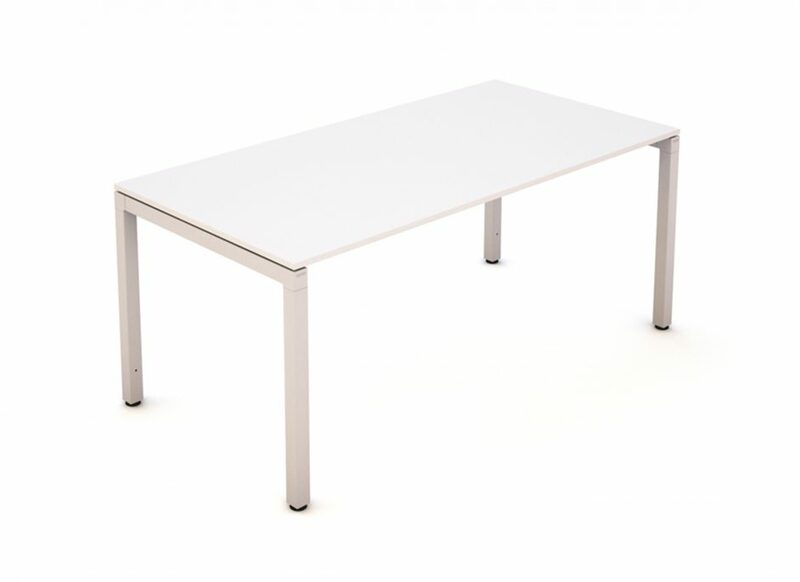 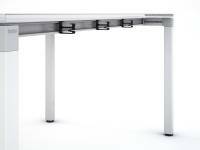 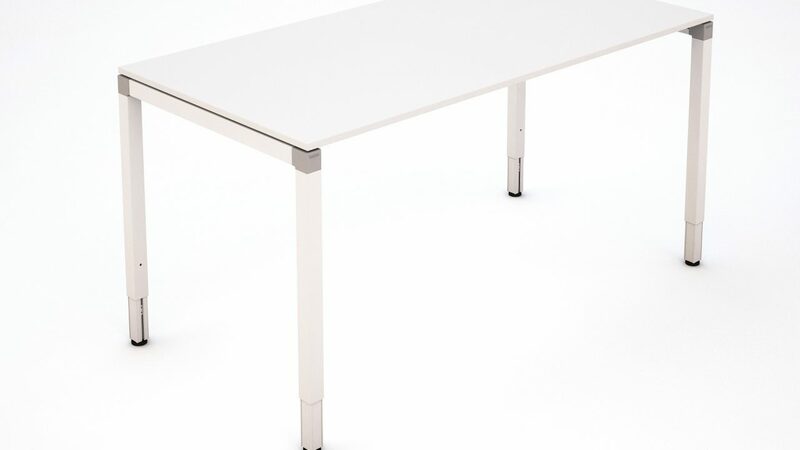 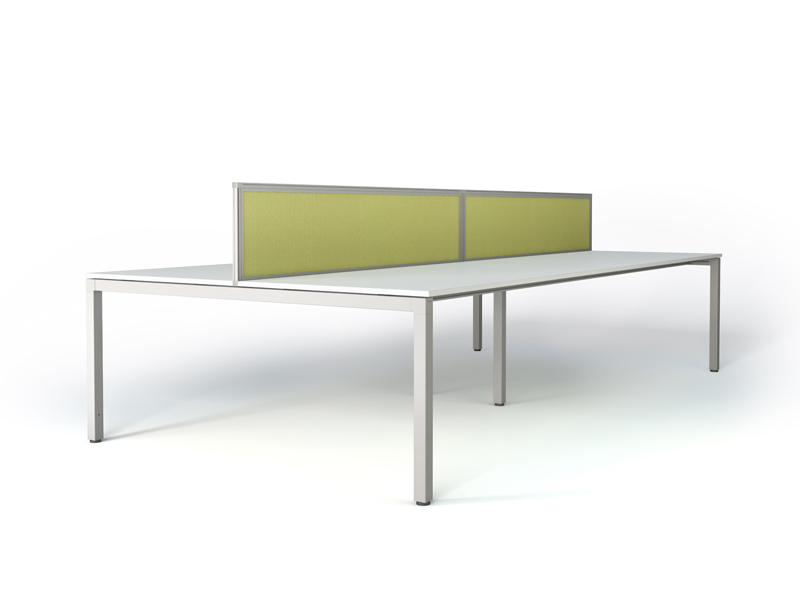 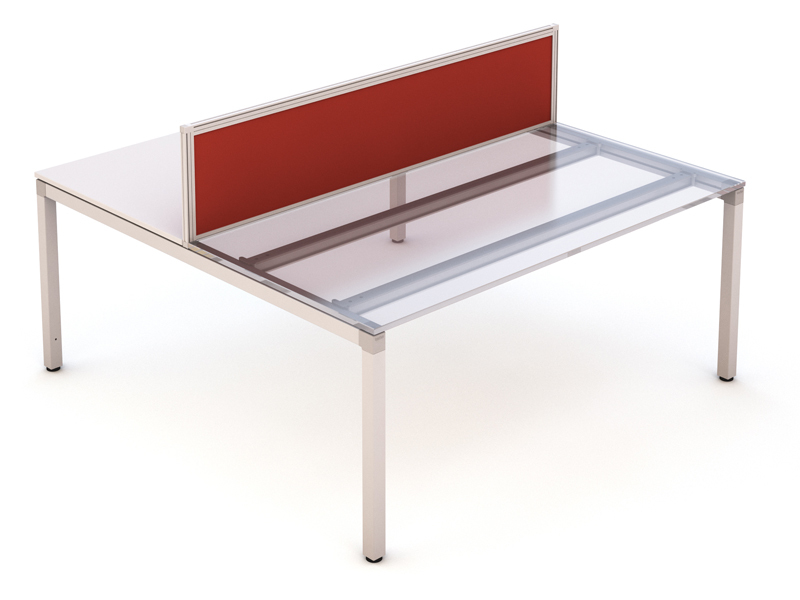 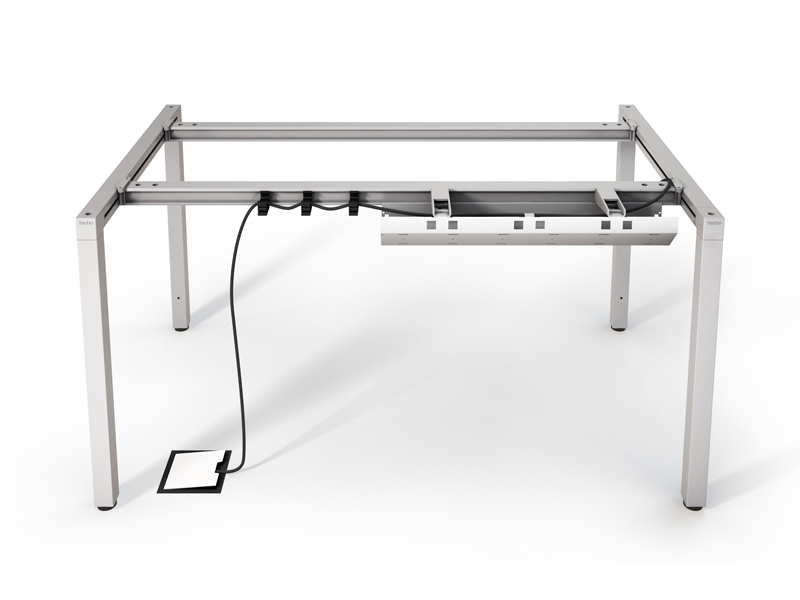 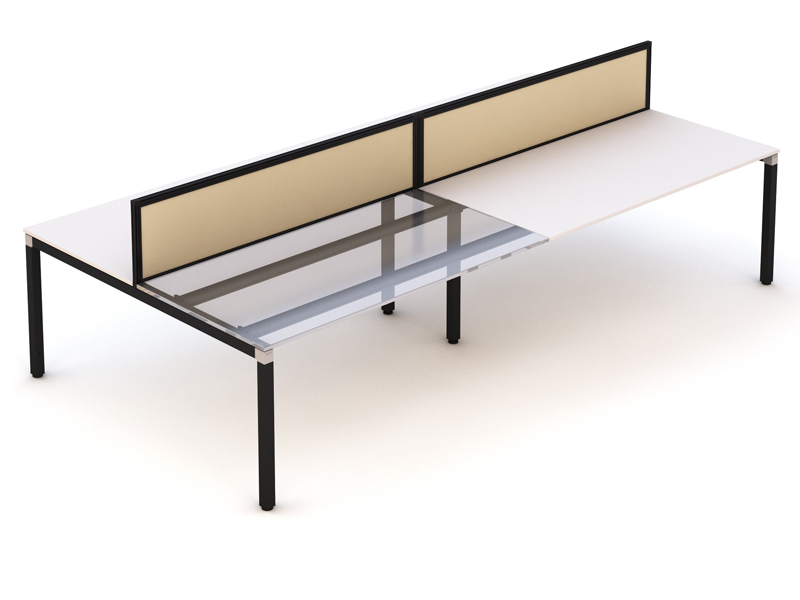 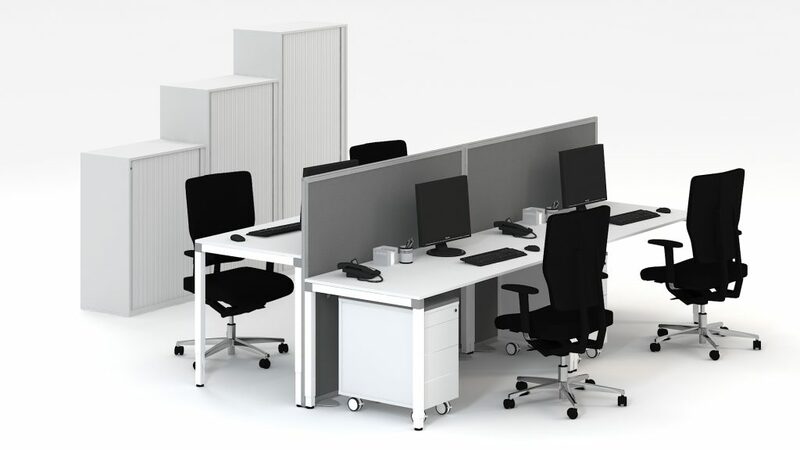 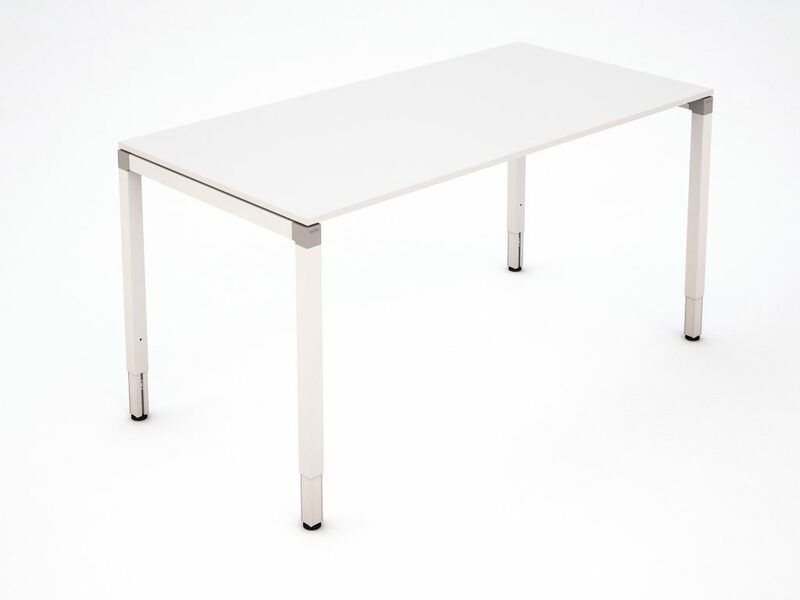 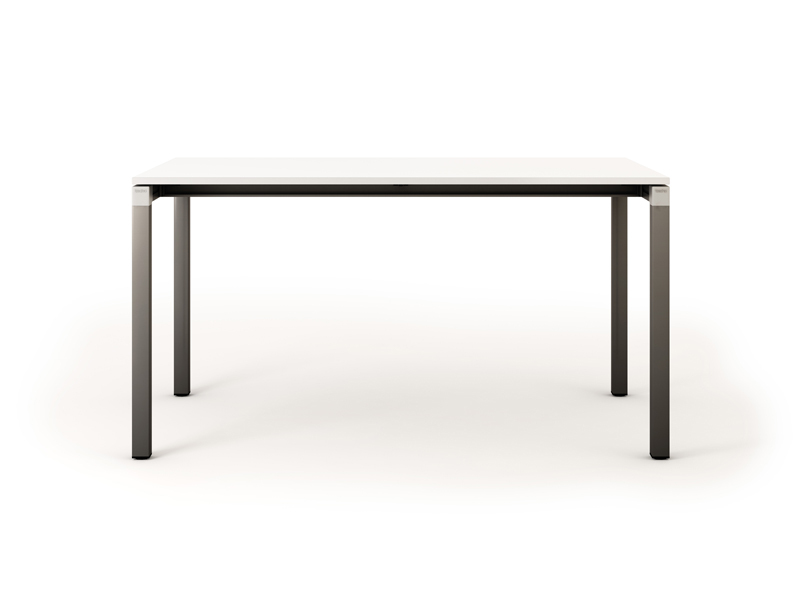 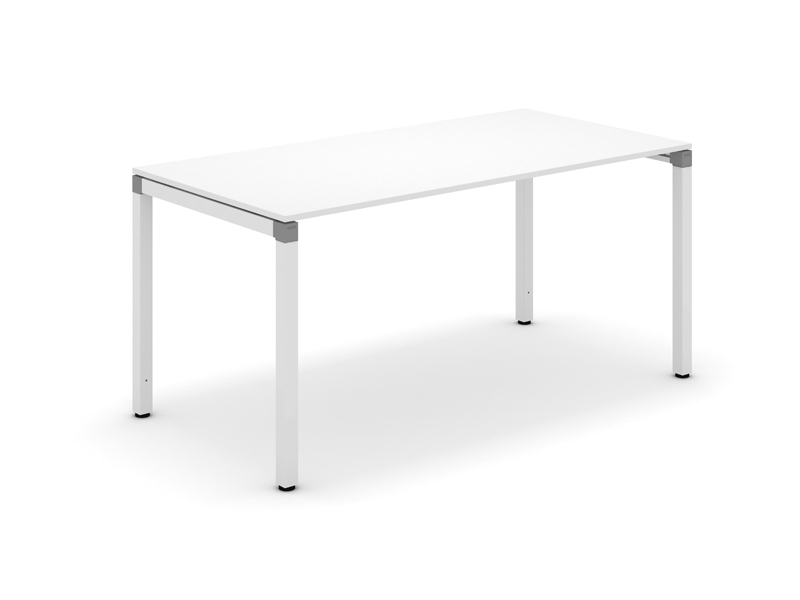 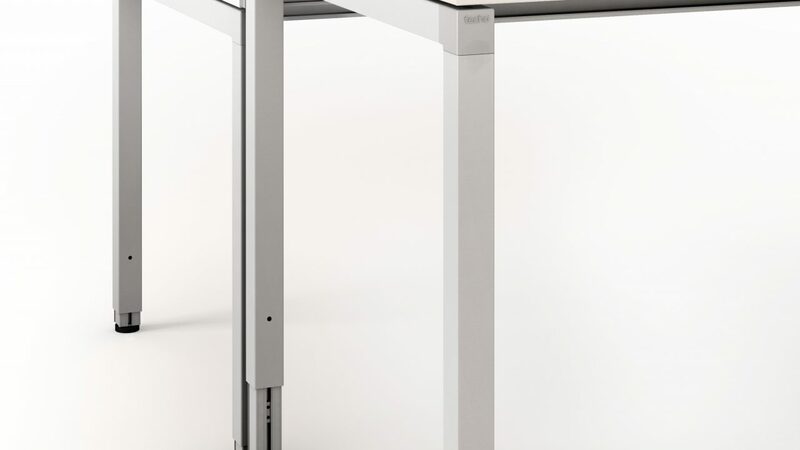 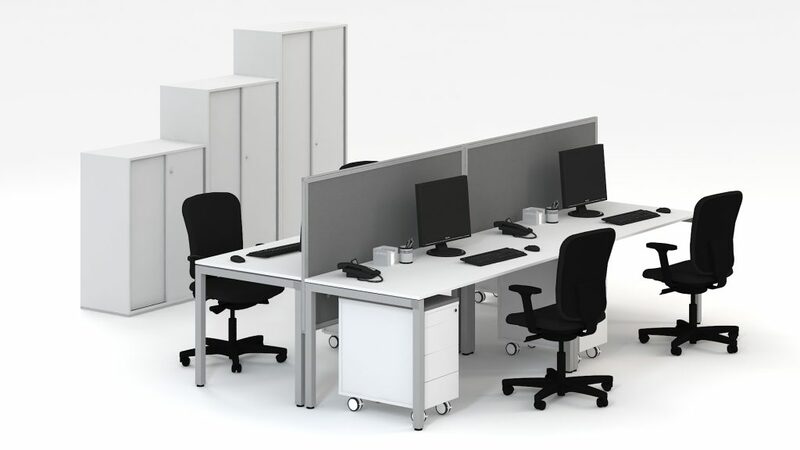 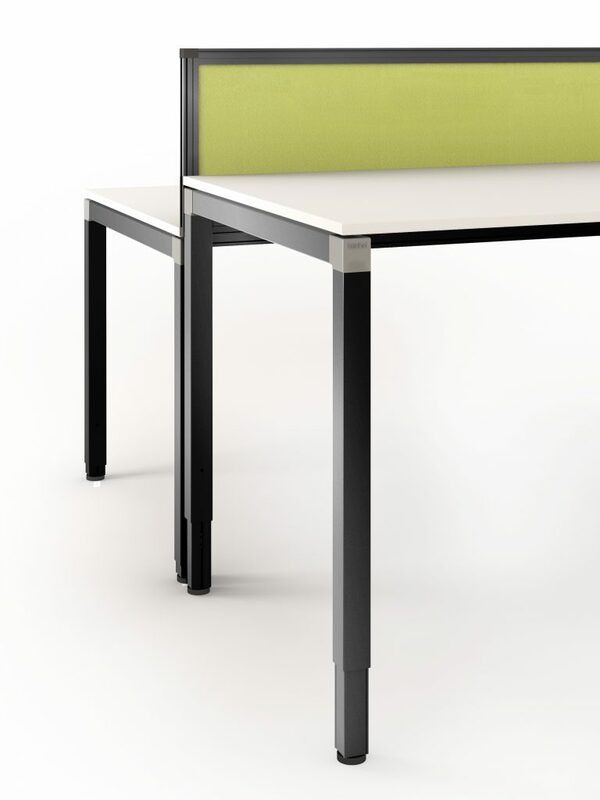 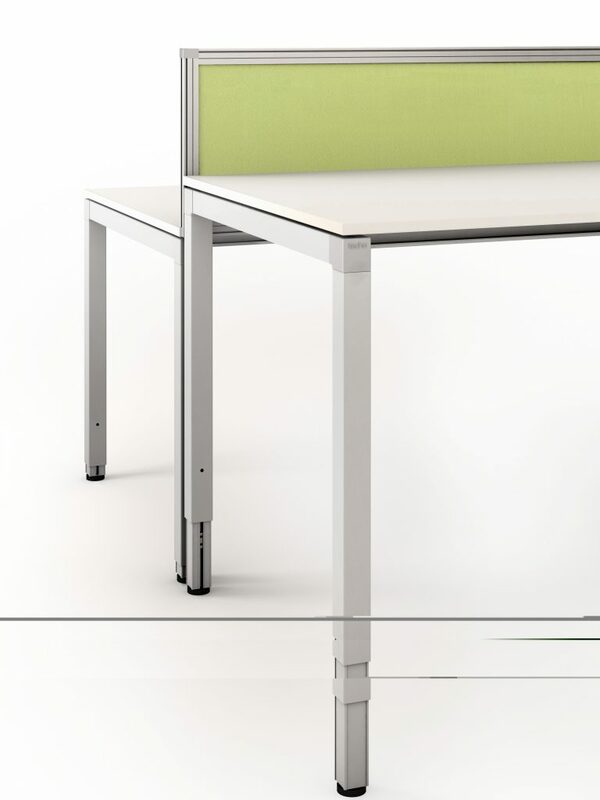 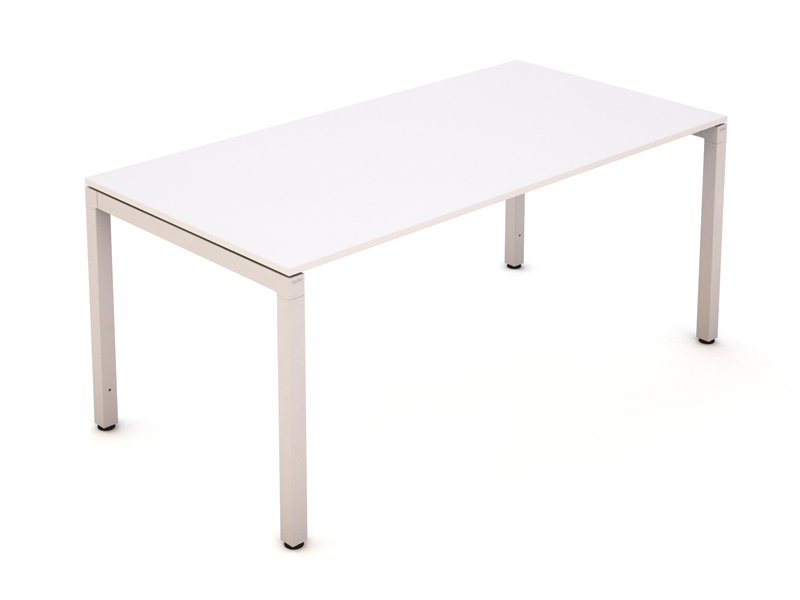 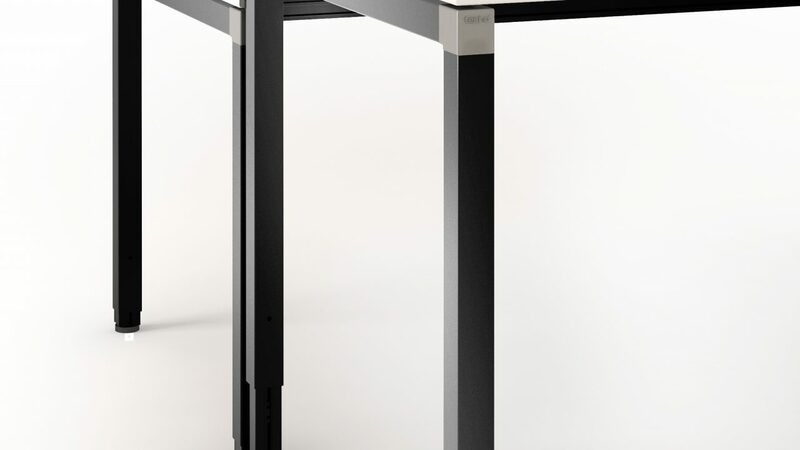 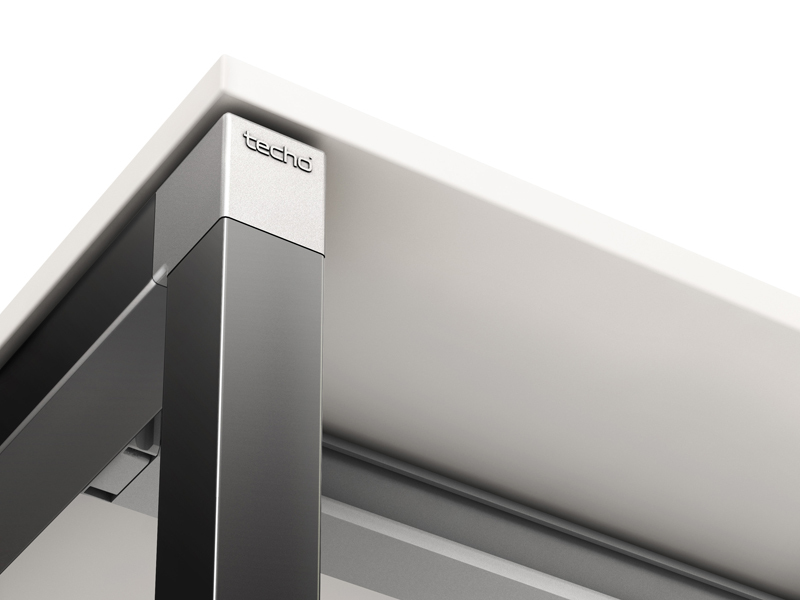 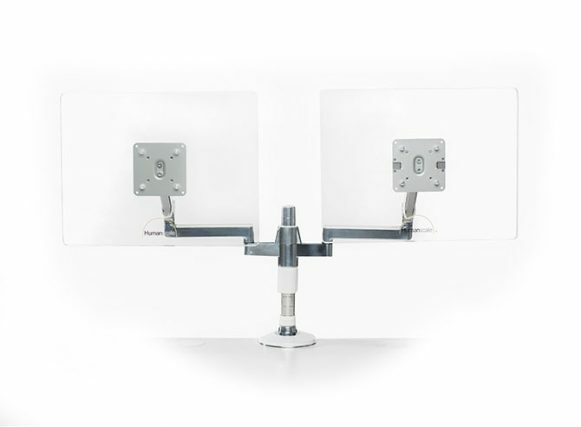 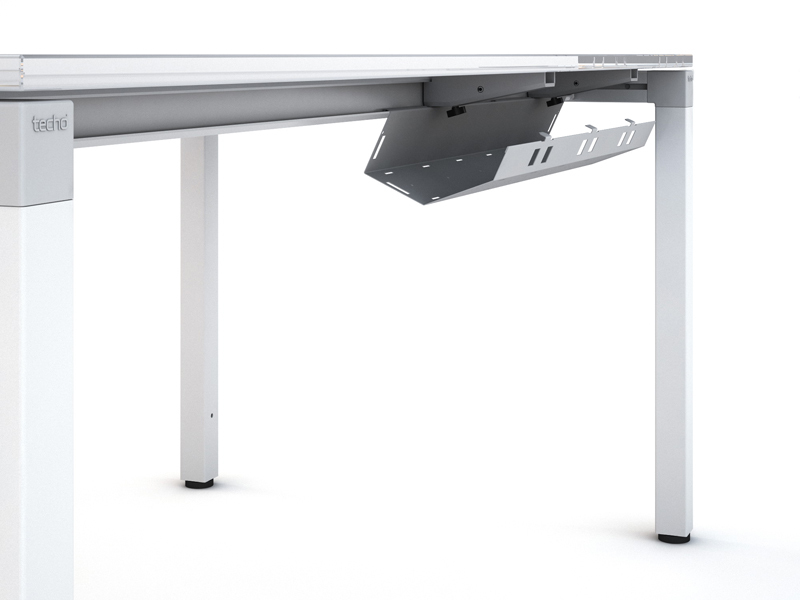 With its elegant and timeless design and exceptional versatility, the 4Ever desk range is a flagship product for Techo. 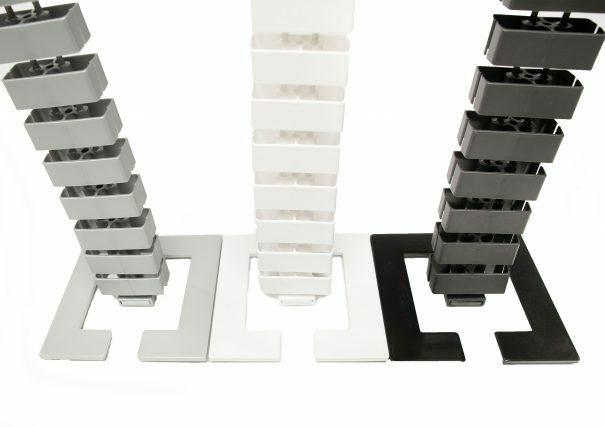 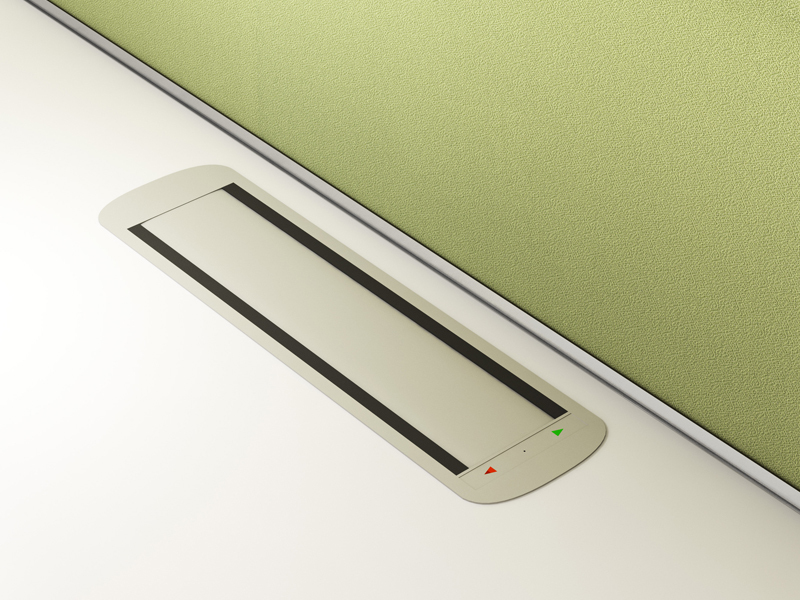 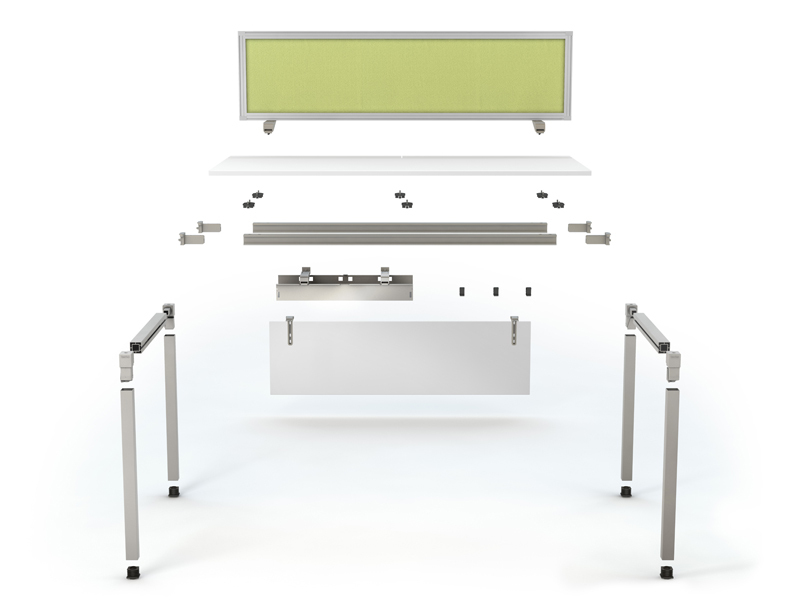 An intuitive design, which is not overstated; a system for everyone. 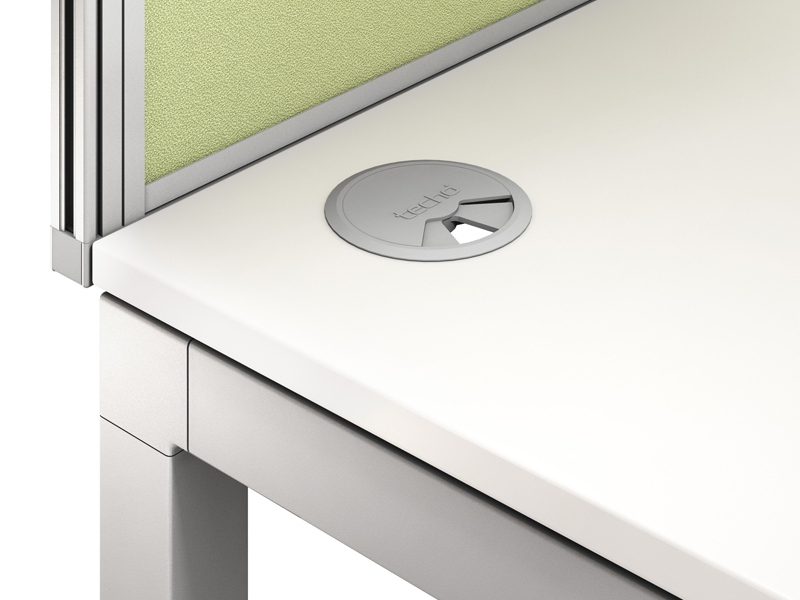 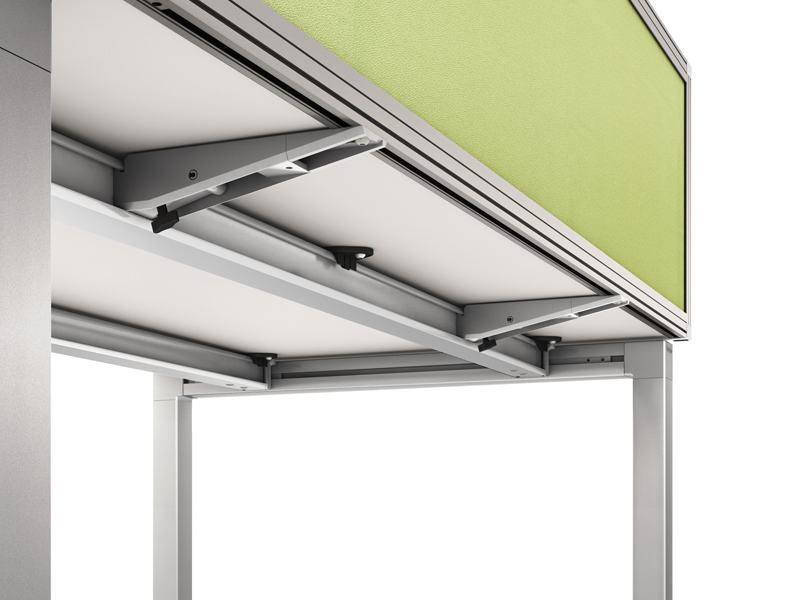 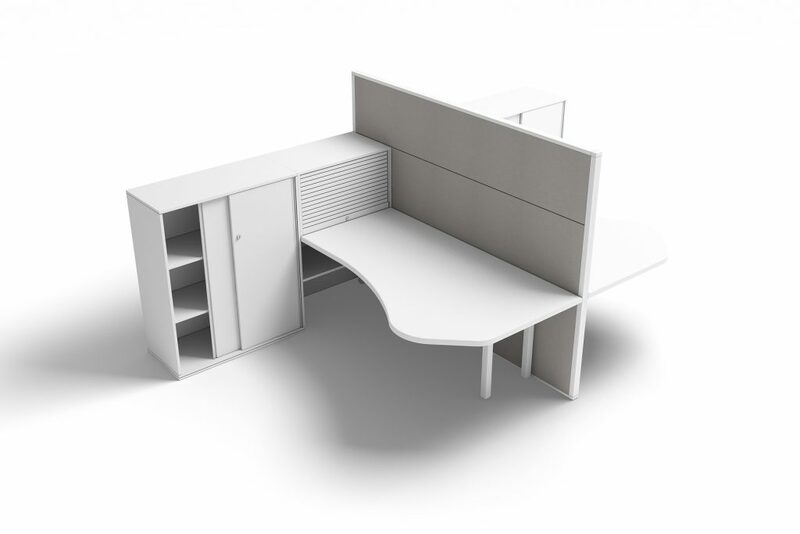 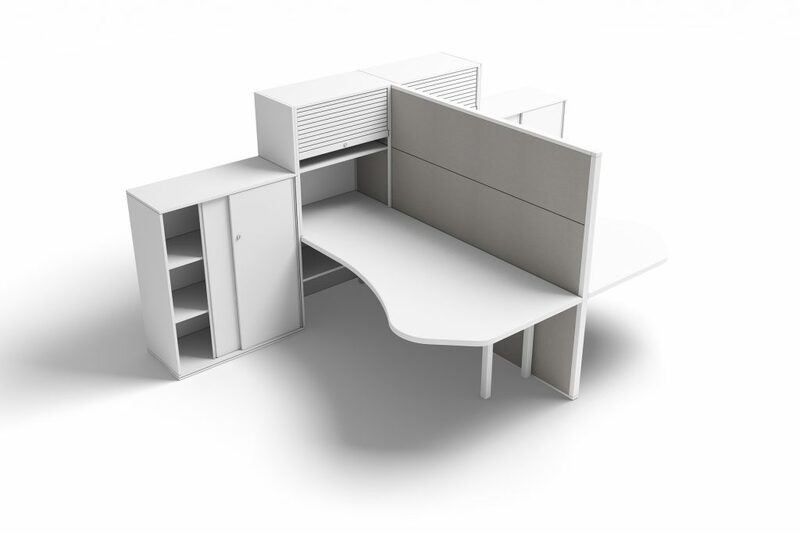 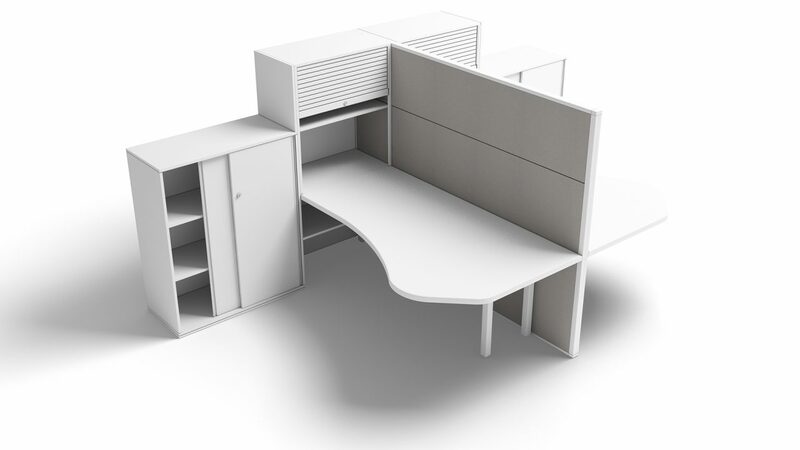 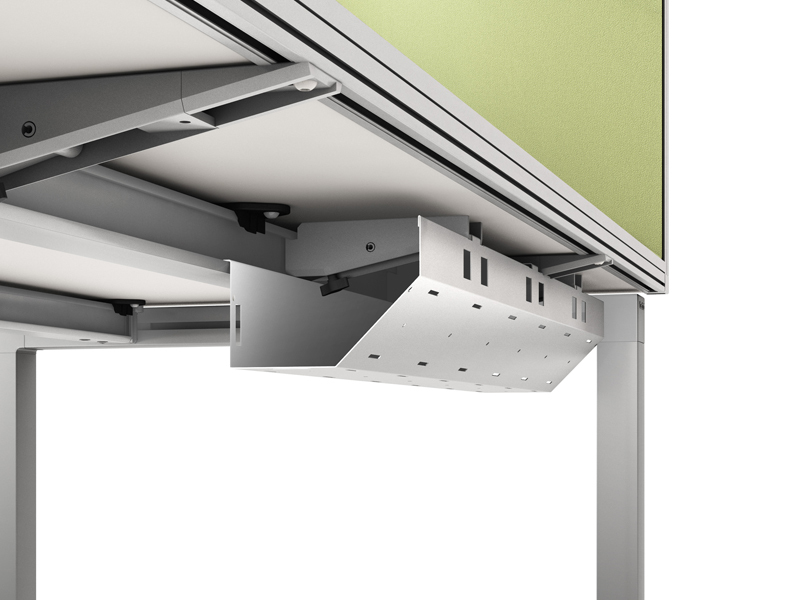 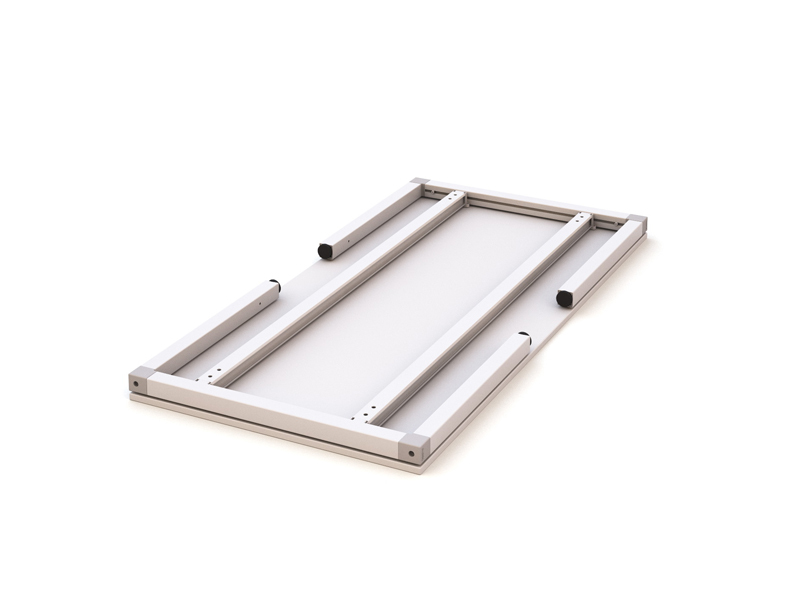 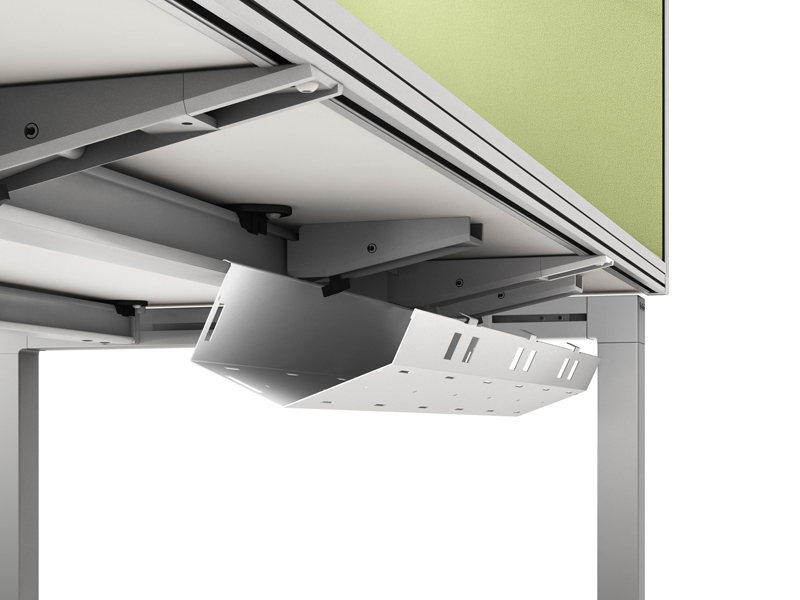 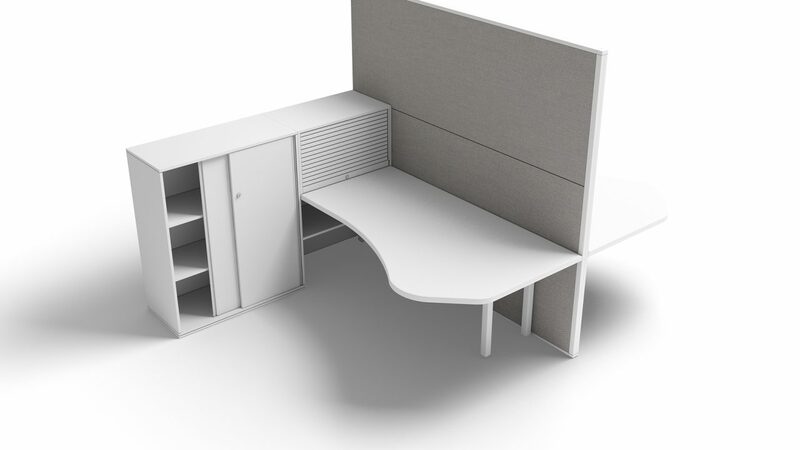 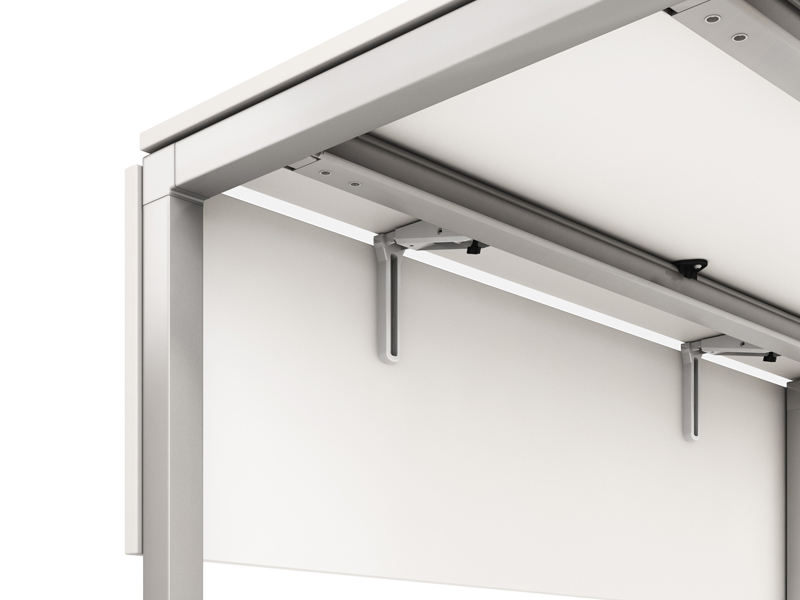 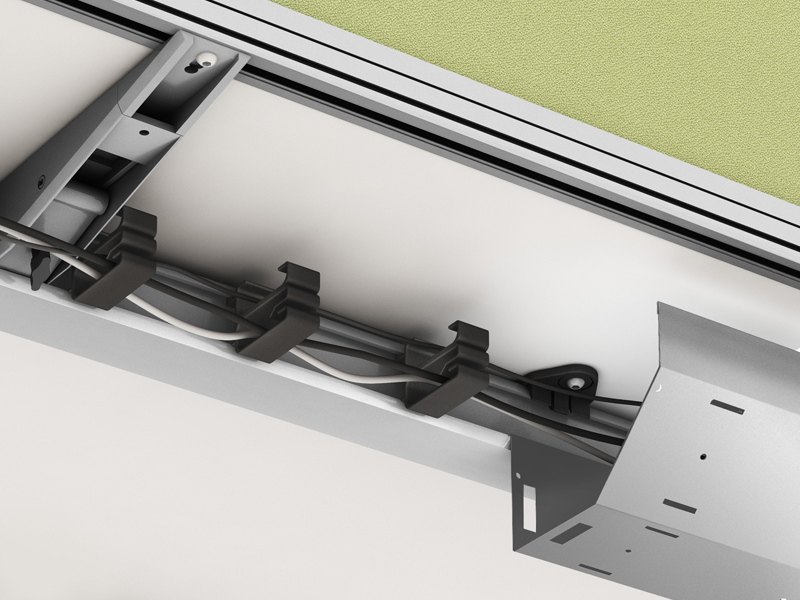 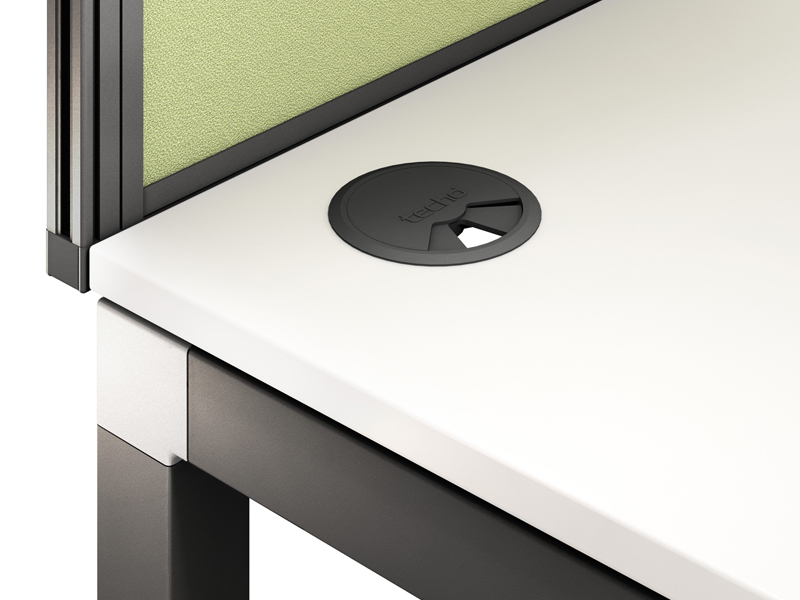 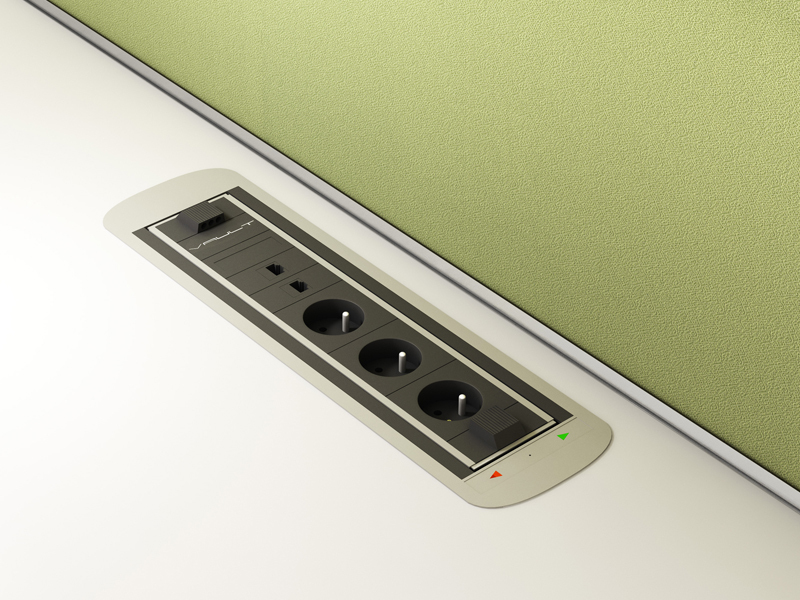 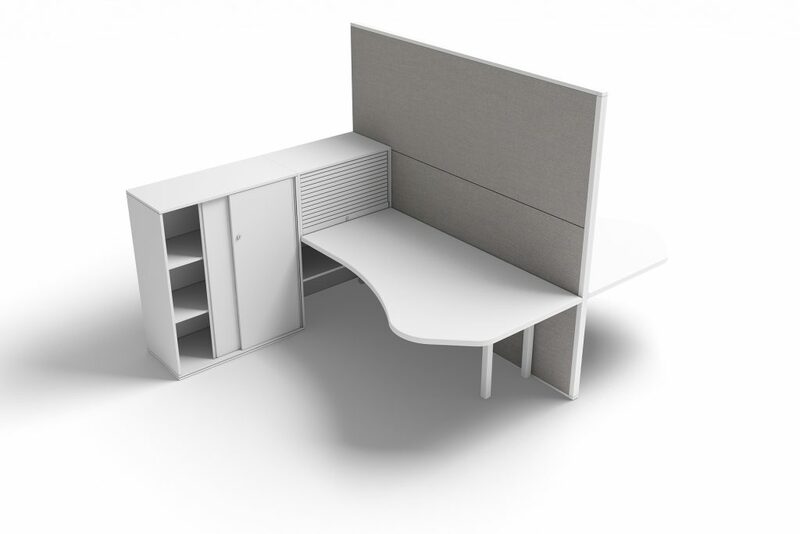 4Ever’s defining feature is the removable desktop, making it able to fulfil the requirements of even the most demanding installations. 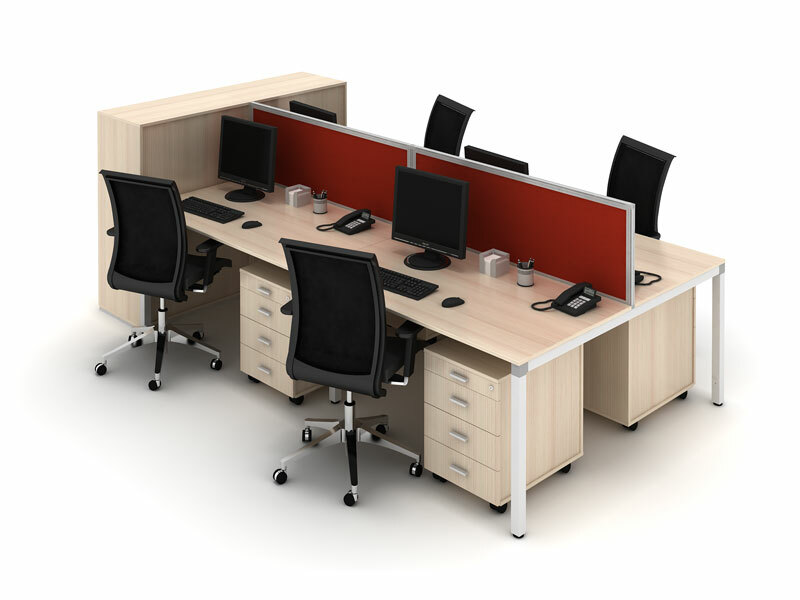 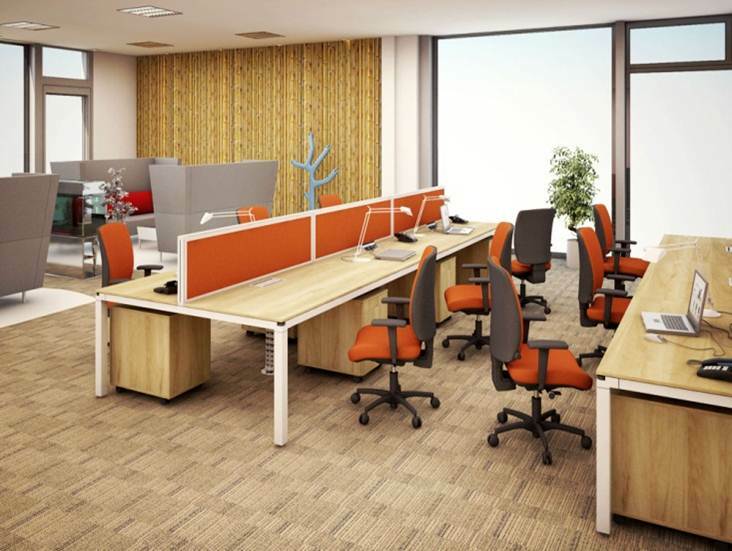 The standard range of work surface and frame finishes ensure that customers can get the look that perfectly suits their corporate environment.